There is a sophisticated, yet down-home elegance that permeates the air at an OperaCréole performance. Alone, the individuals are worthy of respect and marvel. When these vocal artisans perform together, however, they sing with an inspiring exuberance, their voices rise and intertwine to create an exquisite multi-layered tapestry of grace and wonder. OperaCréole is a powerful testament to the vibrance of the human soul. 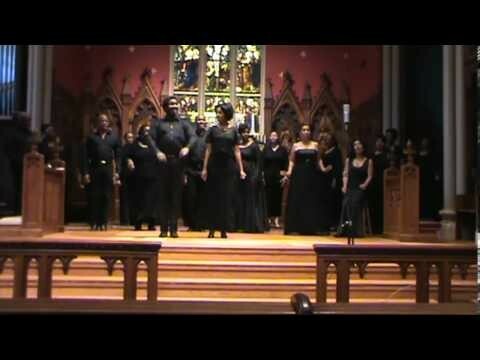 Current members of OperaCréole include: Crystal Morris, Valerie Jones Francis, Eldric Bashful, Ebonee Davis Tyrone Chambers, Aria Mason, Brandon Richardson, founder Givonna Joseph, Ivan Griffin, Prentiss Mouton, Vickie Thomas and Ariana Douglas.